Adventure awaits, with the Schleich Horse Club! 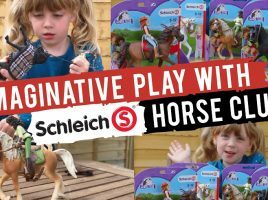 Allow us to introduce you to a club that promotes friendship, a love of animals, adventure and much more – Horse Club is the wonderful new world of toys created by the wonderful toy horse makers Schleich, and we’re proud to be welcomed into the club for this UKMums.tv takeover. Horse Club is a toy world centred around four friends who share a love of horses and riding. Lovingly created with attention to detail and a world of accessories, the dolls and their horses each have a back story and go on adventures in their home of Lakeside. Fans can become ‘members’ of the club by downloading their own membership card and read all about the girls’ adventures with their horse companions on the website www.horseclub.com/en. 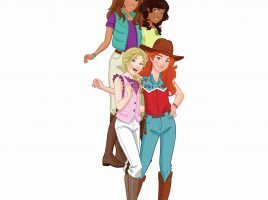 A richly coloured world with lots to learn and explore, Horse Club offers pre-teens relatable characters and a realistic yet aspirational world they can get lost in. 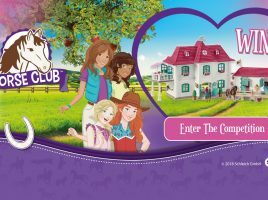 Whether your daughter is horse mad or not, she’s bound to be drawn into the fun, mystery and adventure of Horse Club! 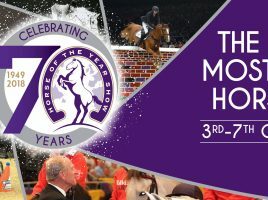 During our two-week takeover we’ll get to know the Horse Club characters, find out what mums think of the beautiful toys in the range and give budding horse-riding fans some advice on how to get started in the hobby. Plus we have a Twitter party, competitions and more! Now you know the characters, adventure awaits! What mysteries will the girls uncover at their next secret meeting of Horse Club? Stay tuned in our Horse Club takeover to find out! And for more on the world of Lakeside and its inhabitants, head to the Horse Club website. 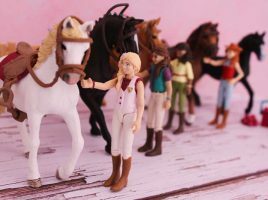 Free Horse Club downloads from Schleich! Get the knowledge you need for Horse Club with these free downloads from Schleich! Let's meet the four riders! 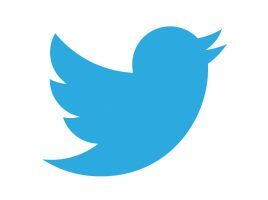 Join the Horse Club Twitter frenzy! 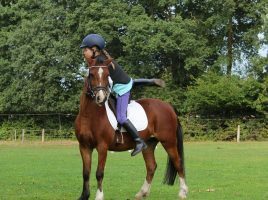 Read our quick guide to finding a riding school and find out how your little one can start a Horse Club adventure of their very own! 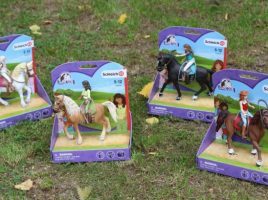 What will our expert mum reviewers think to the Schleich Horse Club concept and toys? Watch this video to find out! Giddy-up and enter our Schleich Horse Club competition now! What will our expert mum reviewers think to the Schleich Horse Club concept and toys? 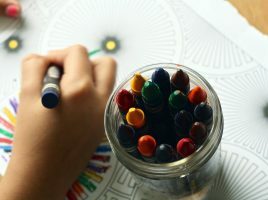 Find out with our reviews!